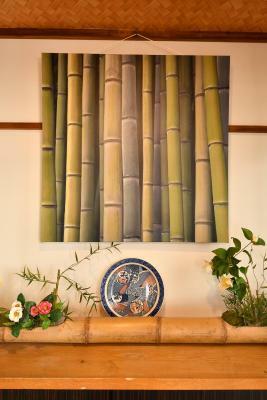 Lock in a great price for Hostel Hana An – rated 8.3 by recent guests! Location; not far from Narita. Not far from the train station. Kitchen is fully loaded. 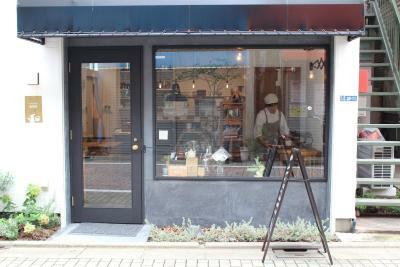 The place was near station and convenience store. The location a little bit far from the crowd, but friendly. 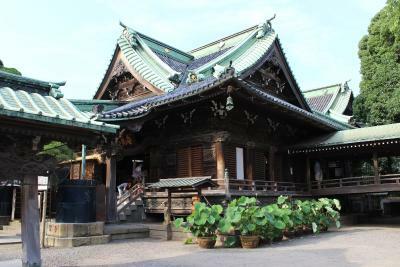 And it gave us experience to the traditional house of Japan. Very clean. Friendly staff who gave good suggestions for things to see nearby. We were moved to a nice big room after one night in a very cramped room. Kitchen and cooking facilities comfy. Quiet. Excellent shower and toilet facilities. 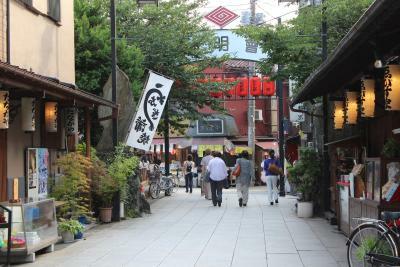 It was very clean, picturesque and not too far from the station tucked behind a flower shop. Our room was warm when we arrived and the bed was comfortable. It was quiet and there was no curfew. Towels, toothbrushes, small safe, local guidebook, some breakfast foods, and toothbrushes were provided. They were so welcoming. The host sat with us and told us all about the great places to go to and offered bread, milk and juice for the morning. 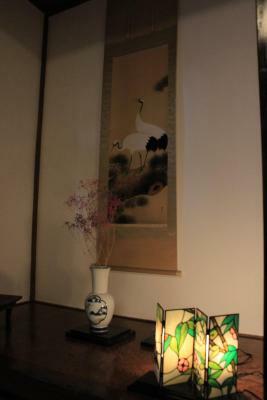 The tatami room was very nice. The location of the hotel was ideal for the price. Everything is clean and well-maintained. A lot of place to dine out near by. The staff was really kind and helpful. Hostel Hana An accepts credit card which made paying for the accomodation very easy. 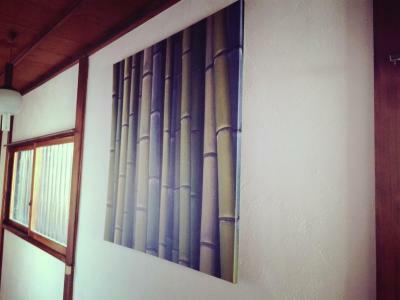 Hostel Hana An This rating is a reflection of how the property compares to the industry standard when it comes to price, facilities and services available. It's based on a self-evaluation by the property. Use this rating to help choose your stay! One of our best sellers in Tokyo! 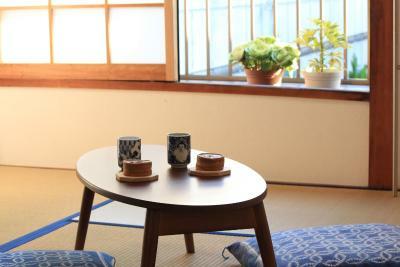 Featuring free bikes, Hostel Hana An is set in Tokyo and also provides a garden and a shared lounge. 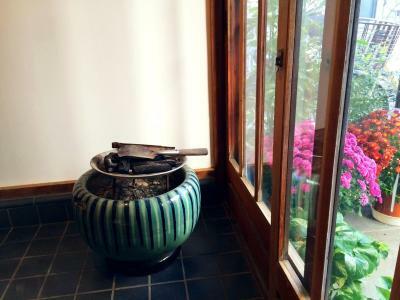 The property is around 6 miles from Tokyo Skytree, 7 miles from Ryogoku Kokugikan National Sumo Stadium and 9 miles from Japan Imperial Palace. 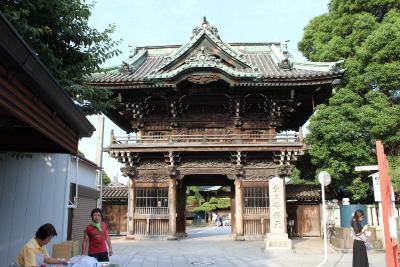 Chidorigafuchi is 10 miles from the guesthouse. 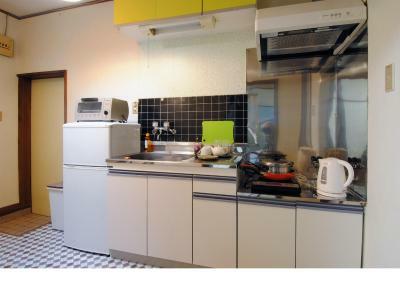 Some rooms also offer a kitchen with a microwave, a fridge and a stovetop. 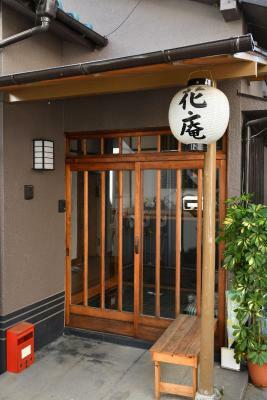 The nearest airport is Tokyo International Airport, 25 miles from the guesthouse. 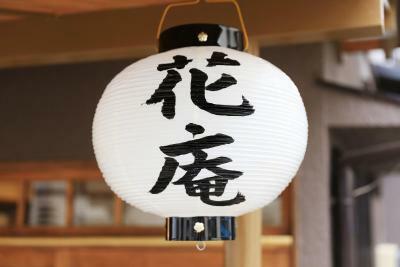 Katsushika is a great choice for travelers interested in friendly locals, culture and cleanliness. 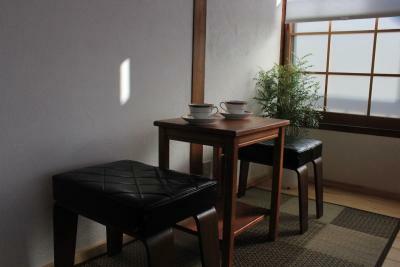 When would you like to stay at Hostel Hana An? 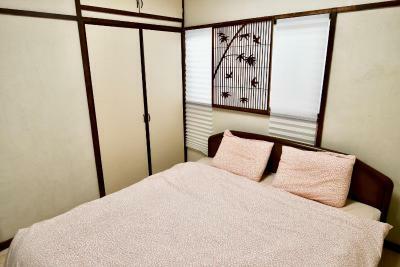 Private parking is available at a location nearby (reservation is needed) and costs JPY 800 per day. 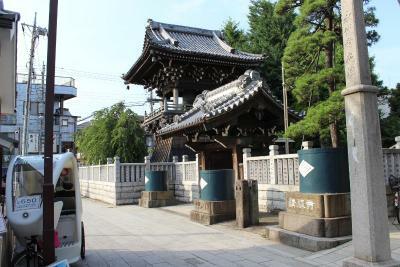 Area Info – This neighborhood is a great choice for travelers interested in friendly locals, culture and cleanliness – Check location Good location – show map Guests loved walking around the neighborhood! House Rules Hostel Hana An takes special requests – add in the next step! Hostel Hana An accepts these cards and reserves the right to temporarily hold an amount prior to arrival. Children at the age of 5 or under cannot be accommodated at this property. Please inform Hostel Hana An of your expected arrival time in advance. You can use the Special Requests box when booking, or contact the property directly using the contact details in your confirmation. Just one thing.....walls are a little too thin. Great place. Very quiet and clean. Staff are very nice. The room very nice value for money and we manage to check up earlier than time provided.Thank you so much for accommodation. If you prefer somewhere a little bit distance from the city centre, this hostel may be a perfect choice. 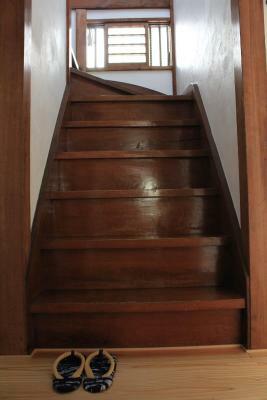 The hostel is accessible to most of the tourist attractions. 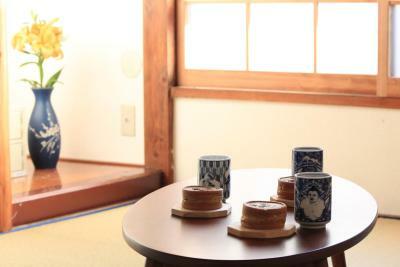 It is located in a very nice neighbourhood, quiet and peaceful. There are some restaurants and a supermarket, so no worry about food and drinks. 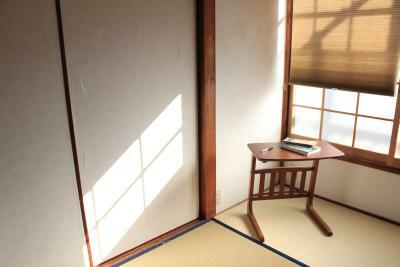 The room is very warm and enough space for 2 persons. 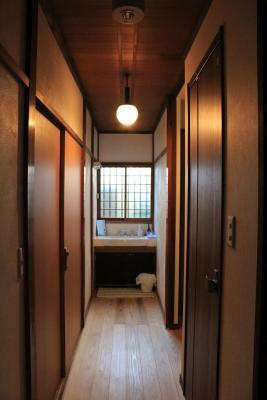 The bathroom and washroom are very clean. 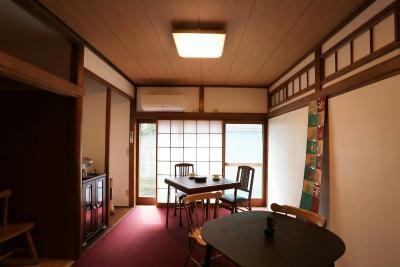 Hostel Hana An is situated in comfortable walking distance from Kanamatchi station in a very charming area of Katshushika. 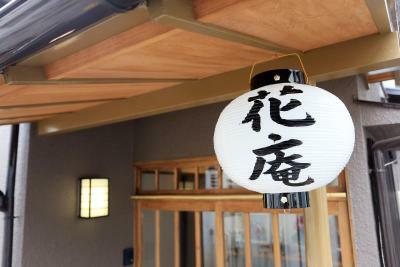 The hostel is in a traditional Japanese building, in an area with narrow streets and small shops. 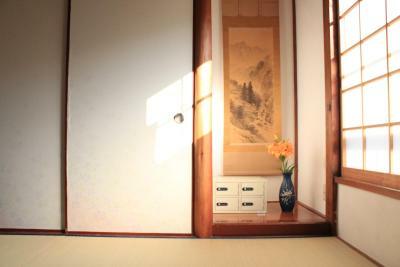 The rooms are cosy with tatami mats and no TV (that is great!). Some rooms have futon, some have Western style beds. 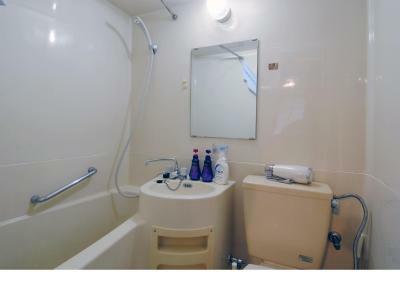 The showers and toilets are all of high standard and perfectly clean and well maintained. Furthermore, the Wireless Internett is super fast. 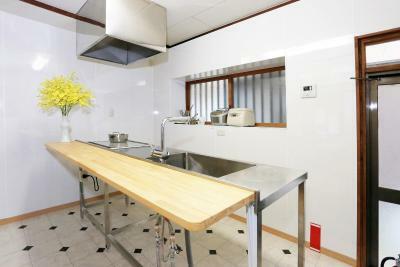 There is a kitchen downstairs with everything you need to prepare your own meals, if you want to do that. The staff is very friendly and helpful and speaks good English. 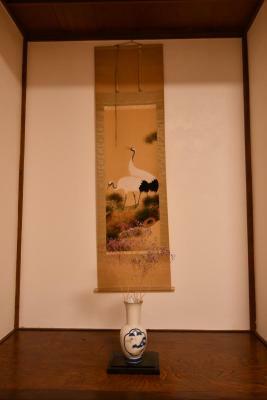 You are guaranteed to experience genuine, Japanese "omotenashi" in this unique guest house. The living areas area a bit too cold. When leaving the dorm room, we were practically freezing. The bathroom was very tiny. 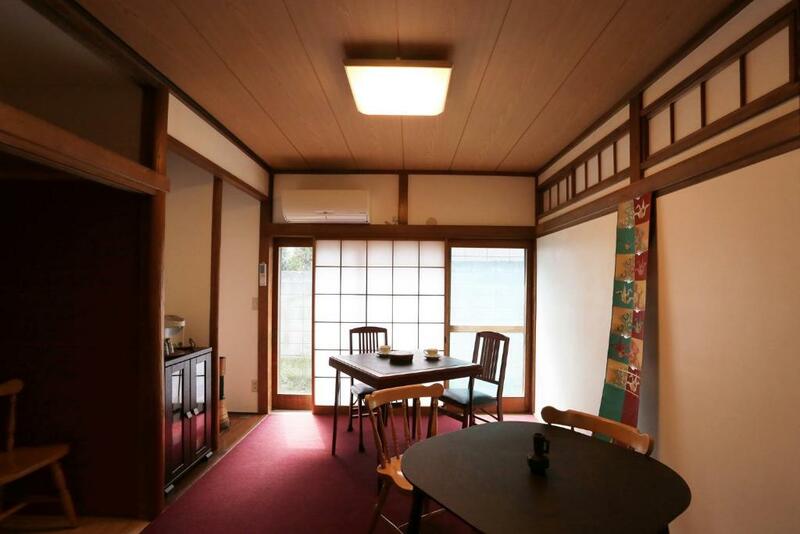 And like other houses in Japan the walls are paper thin ! You can hear everything as if it is next To you. But luckily it is a rather quiete neighbourhood. Some may consider the shower a little small. 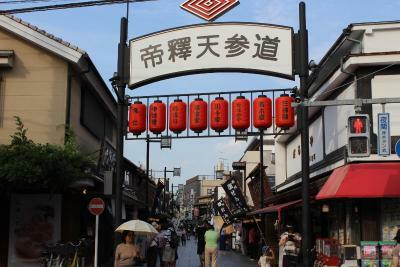 The neighborhood, it's quiet, residential and far from the noisy and busy center of Tokyo. 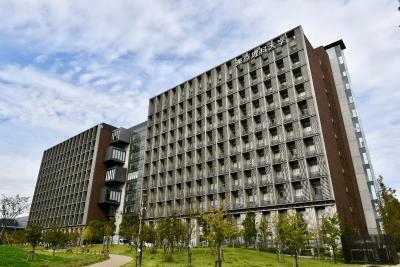 It's true that it's far from main attractions, but you can take the train from Kanamachi Station easily. 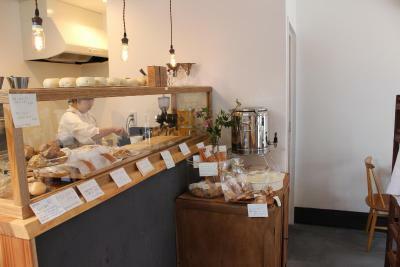 Small local shops provide fruit, cookies and local food. 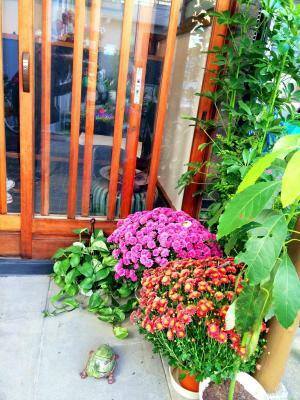 The hostel is behind a flower shop and that's a nice touch. Kitchen is well equipped! 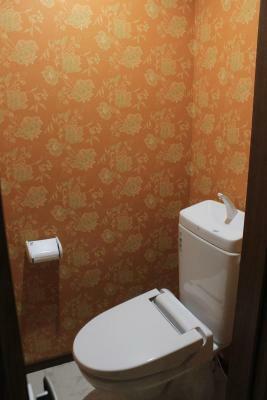 Bathroom for shower and toilet available one on each floor. I think we may have been given a single room in error the first night. 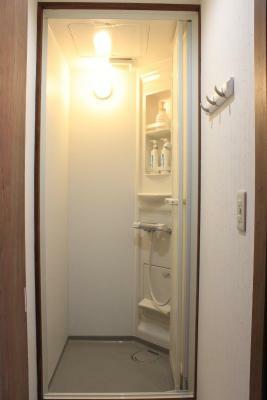 It was incredibly cramped even by Japanese standards. The problem was corrected quickly. This place is convenient. We followed google maps and walked to Kanamachi station around 8mins. There are many different train companies you should notice. We held the 72hours Tokyo Metro tourist tickets, but from Asaye station to Kanamachi station we cannot use that. You'd better have one Suica to go everywhere or like us pay the cash for this two stations (around 160yen). The host is very kind. He tried his best to show us details in this place. If you have any question, send an Email the host will reply very soon. Language is not a problem at here. They serve you coffee, tea and some snacks, even presents. I would choose this place one more time. Thank you for everything. The kindness and hospitality of our host, she is so sweet. The room was very spacious and clean, and the neighborhood was so pretty. 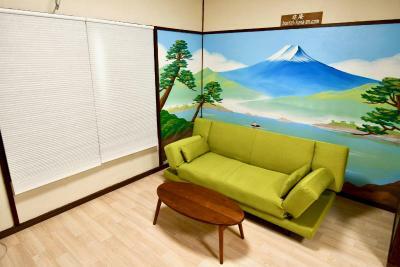 This is a great little hostel, well equipped and in a quiet area but easy walk to the kanamachi district which has lots to do, then the train is easy to get to Tokyo city. Value for money is great!